This page lists health and fitness track out camps in the Raleigh, North Carolina area. Check out the Summer Camps 2019 Brochure to find a variety of summer camps around Wake County! Visit the Town of Cary website to see all the different camps that are offered this summer! 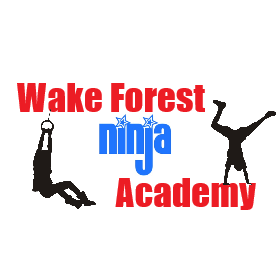 Please visit the website to view all camps for different ages and locations in Wake County!